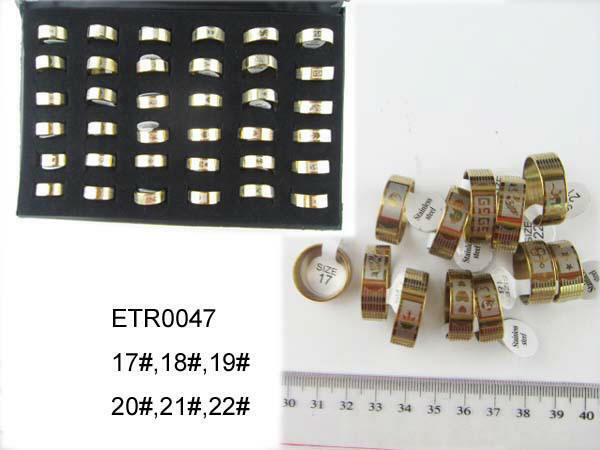 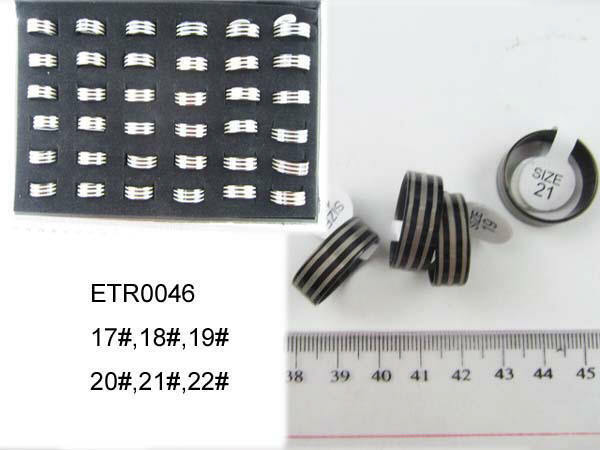 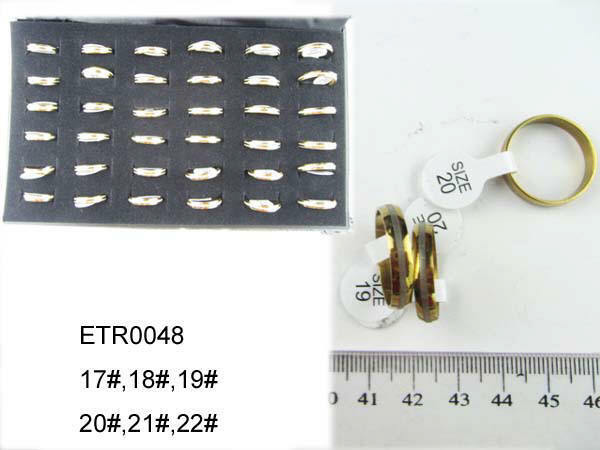 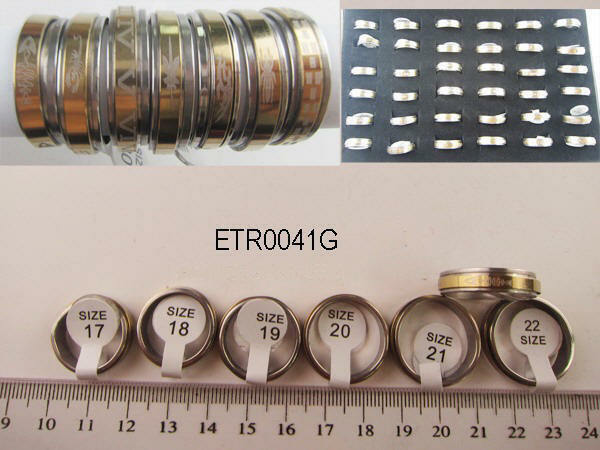 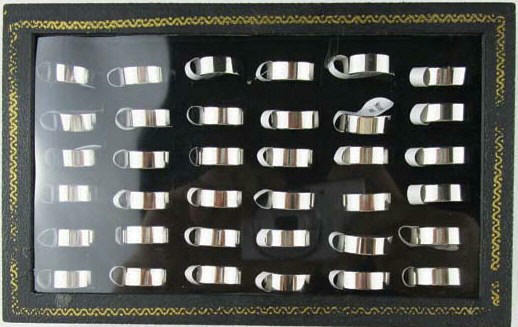 We are Importer do wholesale Grade 316 Surgical Stainless Steel Rings also we do wholesale Stainless Steel Magnetic Bracelets, Magnetic Titanium Bracelets, Mood Rings, Shark Teeth, Copper Magnetic Rings, Bone Necklaces, Sterling Silver Jewelry and more..., TO PLACE YOUR ORDER PLEASE READ FIRST OUR WHOLESALE TERMS , you can order by Phone/Fax or Use Our Order Form. 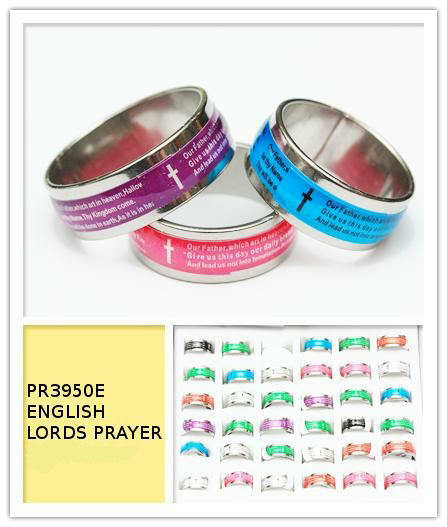 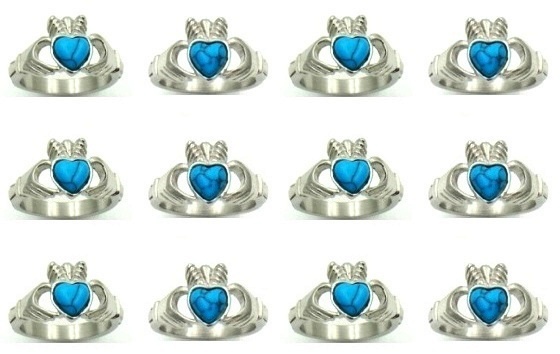 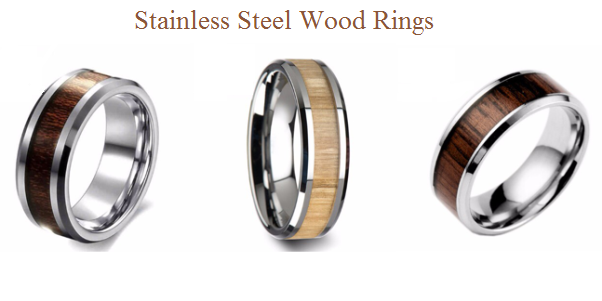 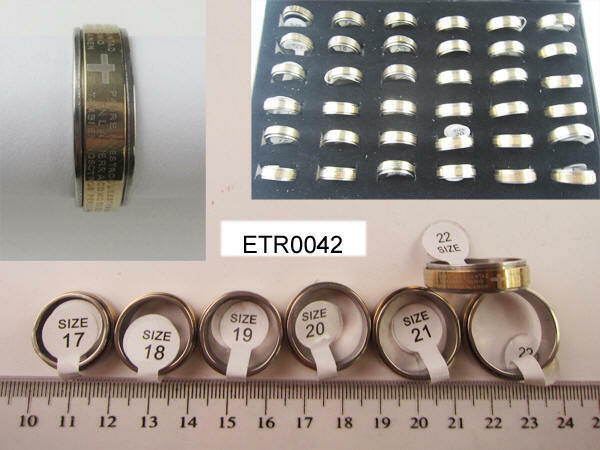 ENGLISH Lord's Prayer Stainless Steel Rings, Mixed Sizes $ 18.00/36 PC. 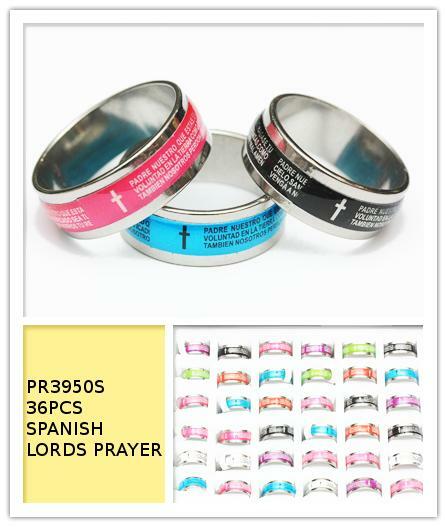 SPANISH Lord's Prayer Stainless Steel Bands, Mixed Sizes $ 18.00/36 PC.